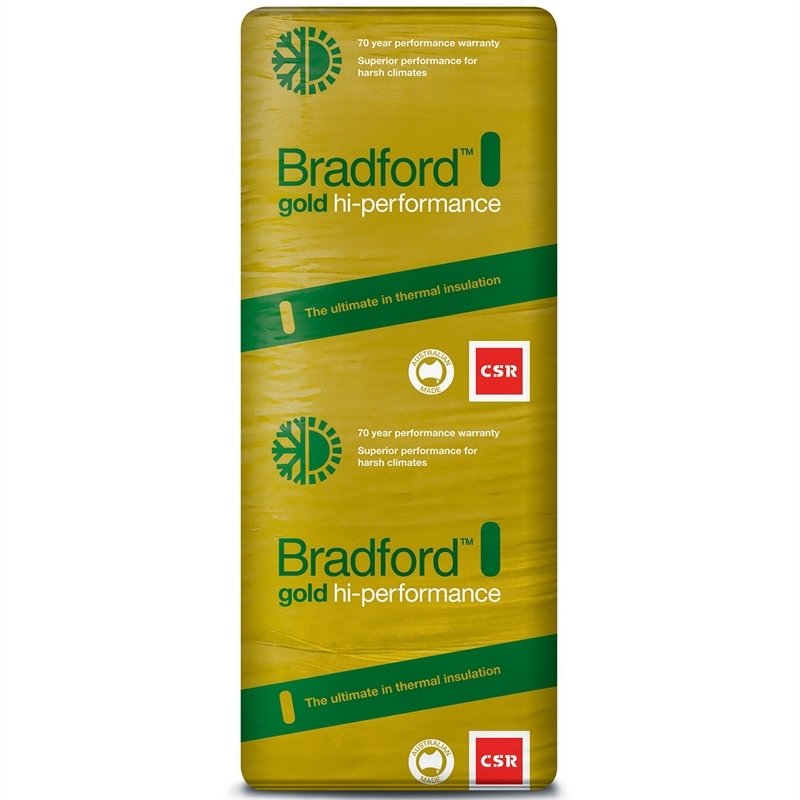 Bradford Gold High Performance is the ultimate in insulation, designed to reduce heat transfers through the ceiling of your home, improving your home’s comfort and energy efficiency. 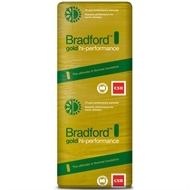 Gold batts are available in R-values from R2.5 to R7.0 so you can choose the level of insulation that best suits your needs. 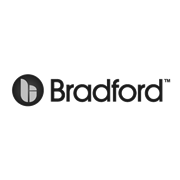 Bradford Gold batts are specifically tailored to fit the majority of Australian ceiling joist spacing for ease of installation.